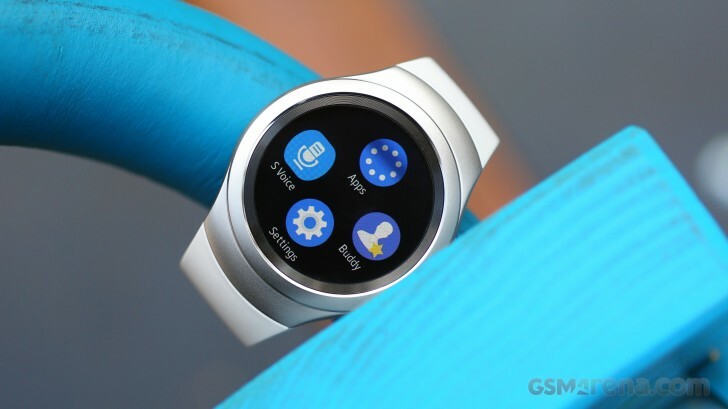 At this year's Consumer Electronics Show (CES), Samsung made it official that iOS support for the Tizen-powered Gear S2 smartwatch (including Gear Manager for iOS) is under development, and will be rolled out later this year. However, the very next day it was revealed that would happen in mid-January itself. Sadly, as we know, that didn't happen, and we didn't hear anything about the roll out for almost a couple of months. Then, towards February-end, there were reports that the support would arrive in March around the Apple's Feb 21 event. Now, here we are, a day after the Cupertino-based company's event, and it is now being said that the support will be rolled out by the end of this month. While Samsung is yet to provide an official heads-up on the matter, here's hoping that there are no further delays. Great idea. I do want to connect my S2 to iPhone. When Gear Manager for iPhone? I'm a huge fan of apple (iPhones and iPads, not computers) and won't buy the watch till it has 3G/4G capability away from the iPhone. I may buy this watch now that it will have IOS Support.